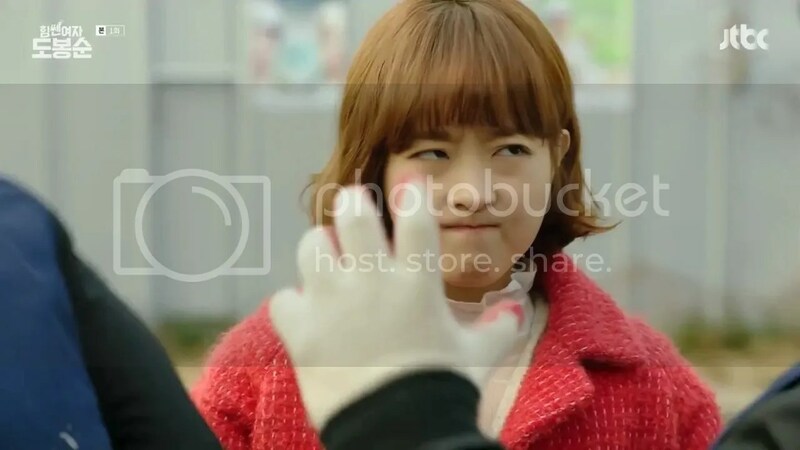 Do Bong Soon (Park Bo Young) was born with superhuman strength. Her strength is a hereditary gene that’s passed down to the women in her family. However, her strength can only be used for good or she risks losing it if it is used to hurt innocent people. Despite that, she wants to be dainty and elegant so that she can be the ideal type for her crush, her childhood friend and detective, In Guk Doo (Ji Soo). 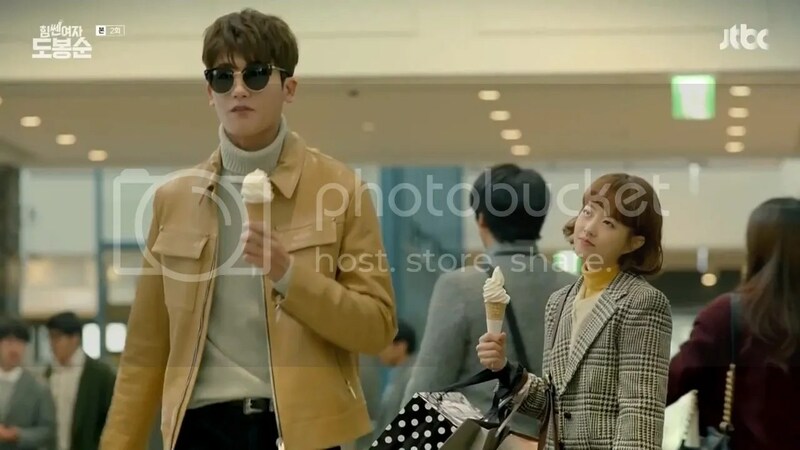 Through a chance encounter, she meets Ahn Min Hyuk (Park Hyung Shik), a chaebol and the CEO of a gaming company, and gets the job as his bodyguard. Unlike Guk Doo, Min Hyuk has no regard for rules and has a natural dislike for policemen. One day, a series or kidnapping cases breakout in Bong Soon’s neighborhood. She becomes determined to catch the culprit who is targeting women in Dobongdong area. With Min Hyuk’s help, Bong Soon trains and learns to manage her superhuman strength and the two find their relationships developing into something more. I am sloooowly, but surely trying to catch up with all my shows. I spent this past weekend bingewatching all the episodes of Strong Woman Do Bong Soon, which has been on my to-do list since… it started airing. 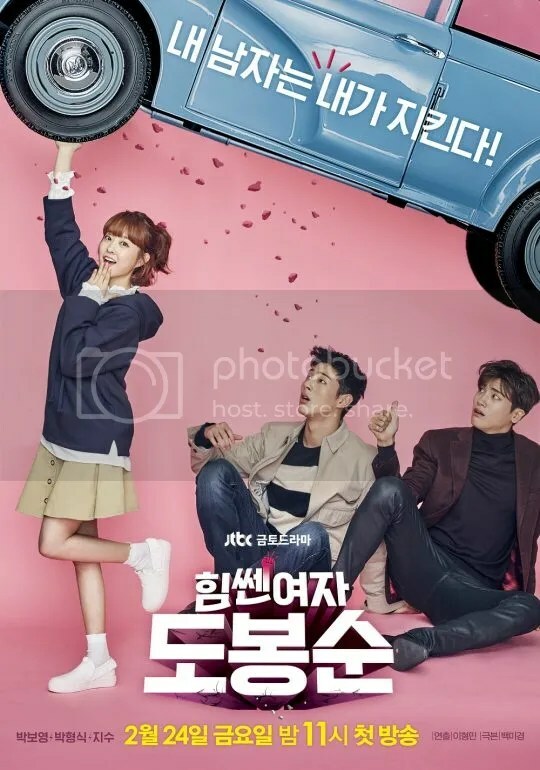 I loved that the plot of the show featured a strong, female character and Park Bo Young’s cute, pluckiness is undeniably charming. 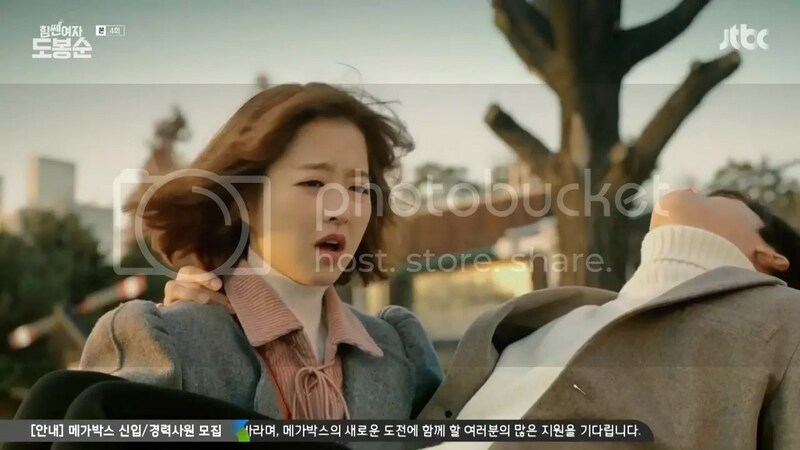 Pyo Na Ri (Gong Hyo Jin) is a weather forecaster who dreams of becoming a news anchor. She’s also harbored a crush on her colleague, Reporter Lee Hwa Shin (Jo Jung Seok), for 3 years. 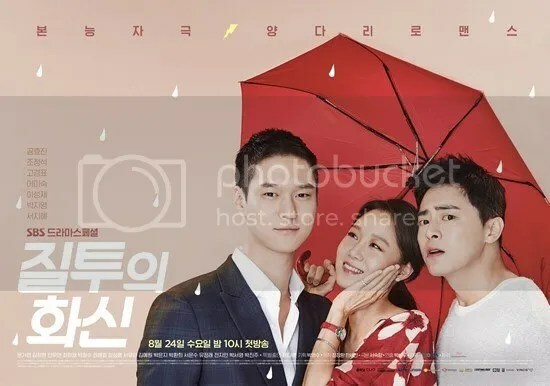 The prickly Hwa Shin does harbor any romantic inclinations towards Na Ri until she meets his best friend and the chaebol heir to a luxury fashion brand, Go Jung Won (Go Kyung Pyo). Unlike Hwa Shin, Jung Won is the perfect gentleman towards Na Ri and begins to develop feelings for her. 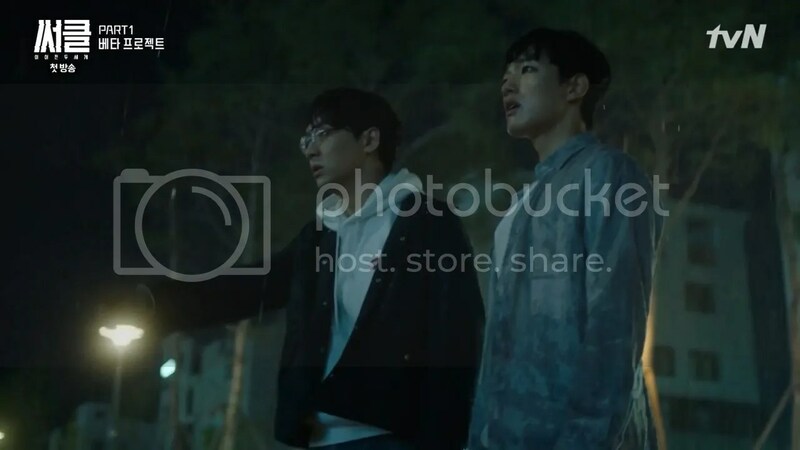 Meanwhile, Anchor Kye Sung Sook (Lee Mi Sook) and Announcer Bang Ja Young (Park Ji Young) have always been rivals when it comes to their love life and career. 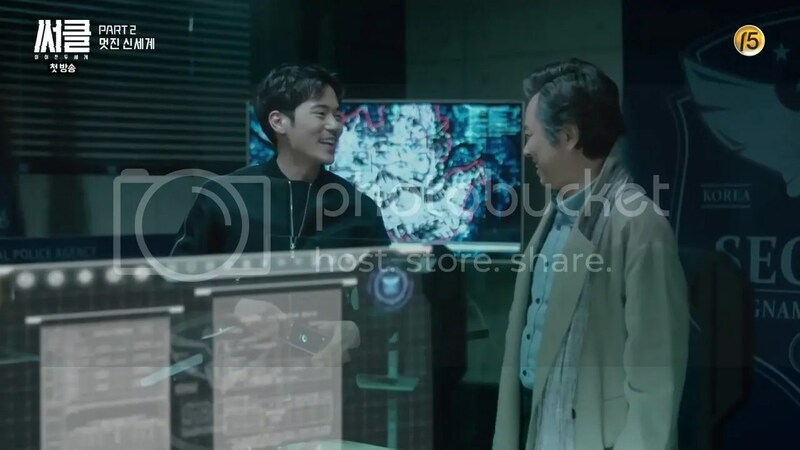 Upon hearing that Sung Sook’s biological daughter and Ja Young’s step-daughter, Lee Bbal Kang (Moon Ga Young) has lost her father, they move in together. Sung Sook and Ja Young’s lives get entangled with Kim Rak (Lee Sung Jae), the building’s landlord and restaurant owner.